Prom season is upon us! A fun way to liven up any prom is by purchasing Custom Prom Temporary Tattoos from TattooFun.com. You can use these custom prom temporary tattoos in a variety of ways. As a way to promote a sponsor, charity or your own school, or as a means to spread the word. When designing your custom prom temporary tattoos, consider the following uses. Sometimes a school will have a business sponsor their events and functions. 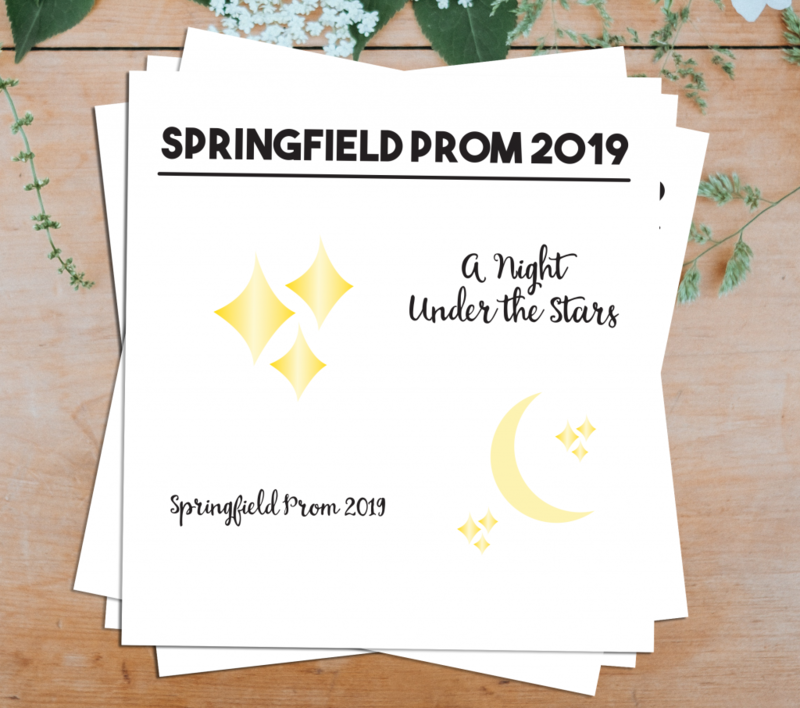 If your school has a sponsor, you may also want to consider designing a custom prom temporary tattoo featuring their logo. This way the students can act as a walking advertisement for that sponsor. 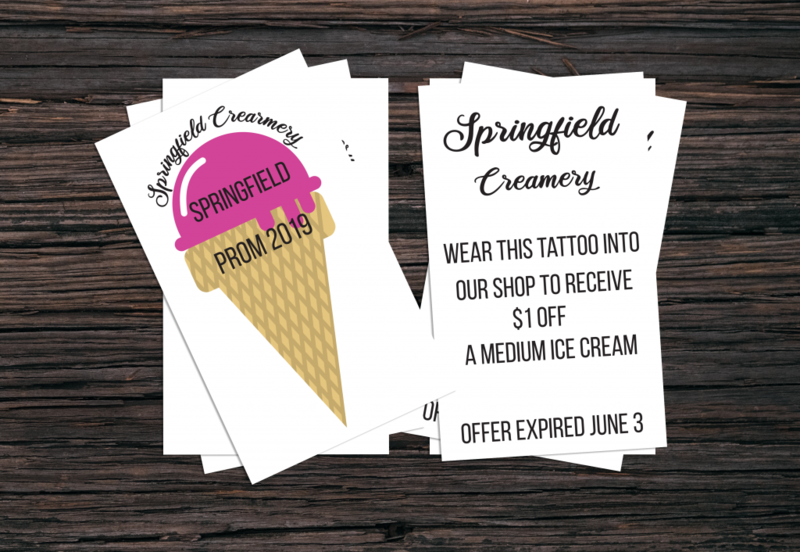 The business could even promote a deal for students who come in wearing the custom prom temporary tattoos. Anyone who does so can receive $1 off their product. This will drive more business to them. Additionally, this will promote a healthy relationship between the school and business. A great use of temporary tattoos is to promote a charity or cause. You may also consider having custom prom temporary tattoos made to drive awareness to a specific charity. 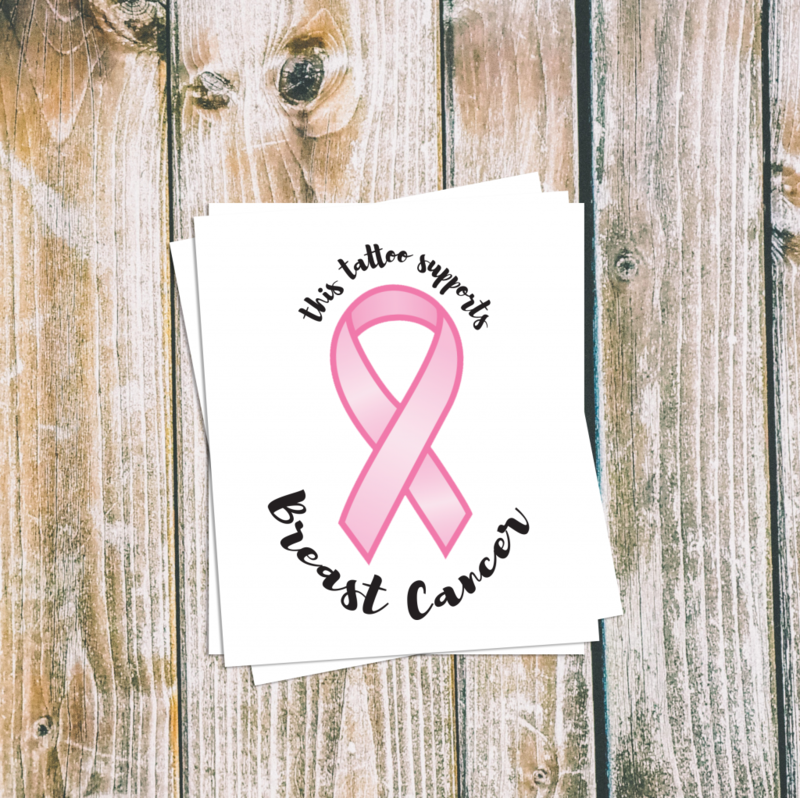 You may consider having several designs made and selling them as a sheet or pack to raise money for that charity. Students nowadays love to show support toward causes. Thus, they will be happy to buy a pack of temporary tattoos to do so. Each prom has a special theme to remember the night by. Hand out custom prom temporary tattoos at the dance that feature the theme of the dance. Your custom prom temporary tattoos could make for an “instagramable” moment. As a school, you could also run a contest to gain more followers. Have students take a picture of their custom prom temporary tattoos and post it to social media. If they tag you in the photo and you can enter them in a contest to win. You can have the prize be movie tickets, or a gift card! This will make the occasion both memorable, and help you gain some Instagram followers. Additionally, you may want to print custom prom temporary tattoos for a cause. This cause can be mental health, suicide prevention, or anti-bullying. This way your students can wear custom prom temporary tattoos that also mean something. These custom prom temporary tattoos may even help them feel like they aren’t alone. 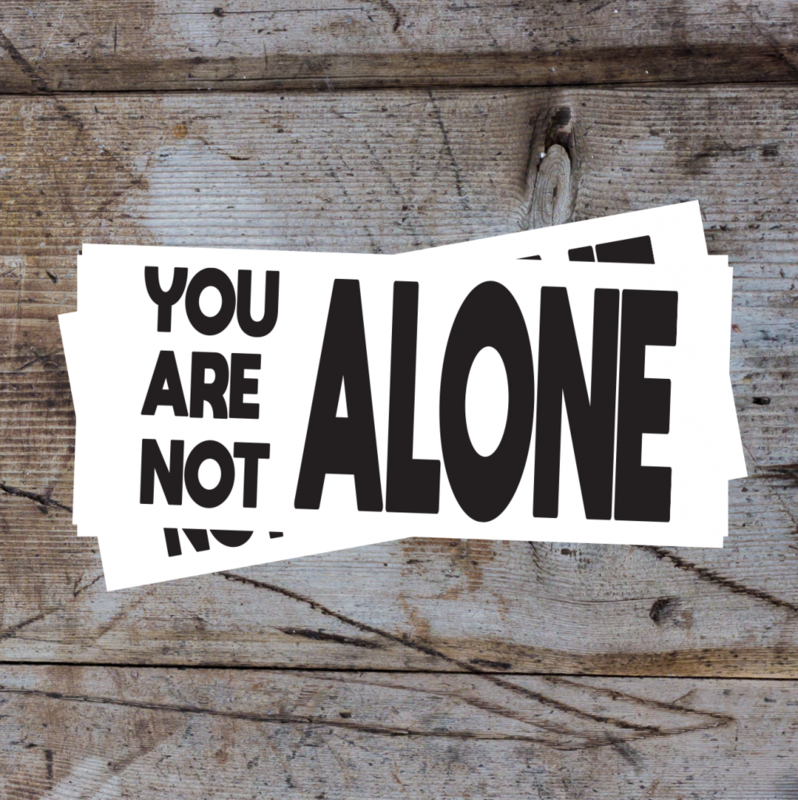 Have students wear these temporary tattoos to show their support for the cause. Above all, they will also be showing that they are a friend to all. Our team of graphic designers is happy to help with your custom prom temporary tattoo designs. A small design fee may apply. However, a member of our graphics team will make your custom prom temporary tattoos a reality. We review each order we receive to ensure we can make a high-quality tattoo from your image. All of our custom temporary tattoos are easy to apply, and only require a little water! Simply put the temporary tattoo against your skin and apply a damp cloth to the backing for 30 seconds. The best part of temporary tattoos is that they stay on for days. However, you can remove them at any time with rubbing alcohol. You can even use just a little hand sanitizer. (There is also a special formulation of temporary tattoo remover available).